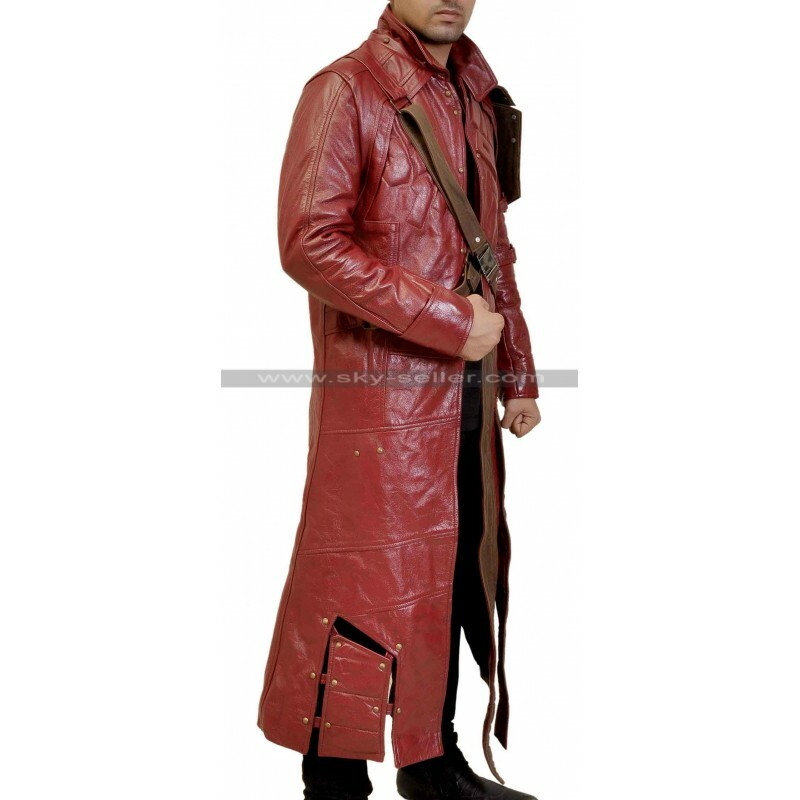 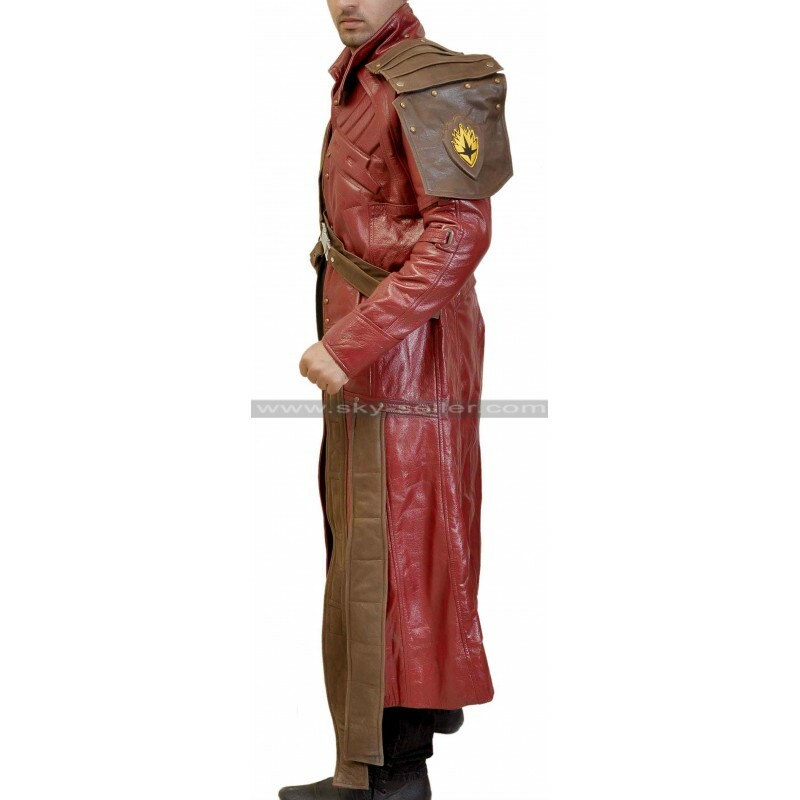 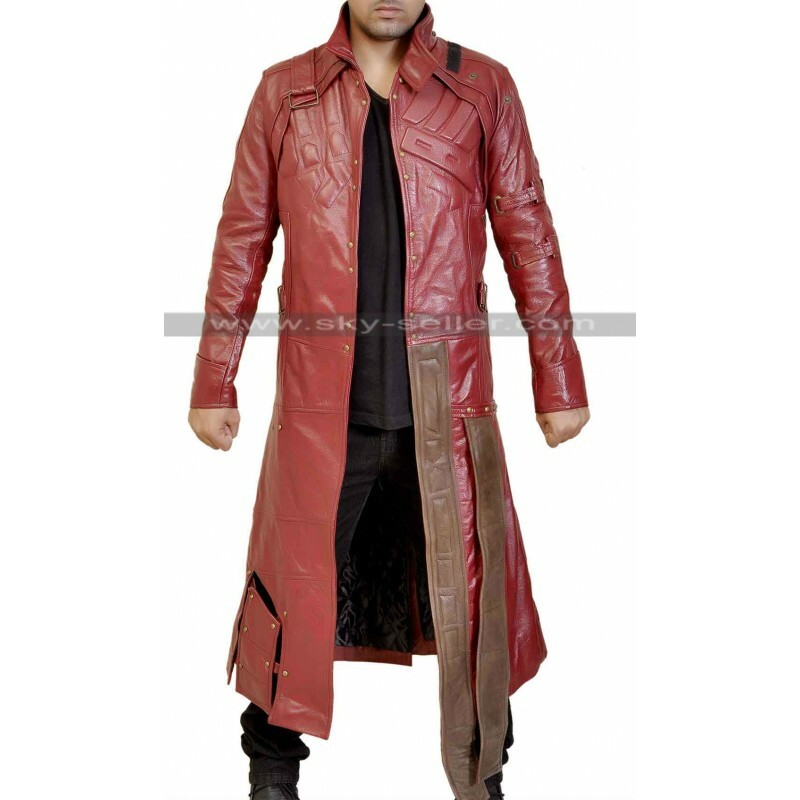 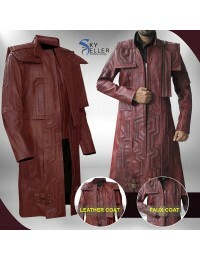 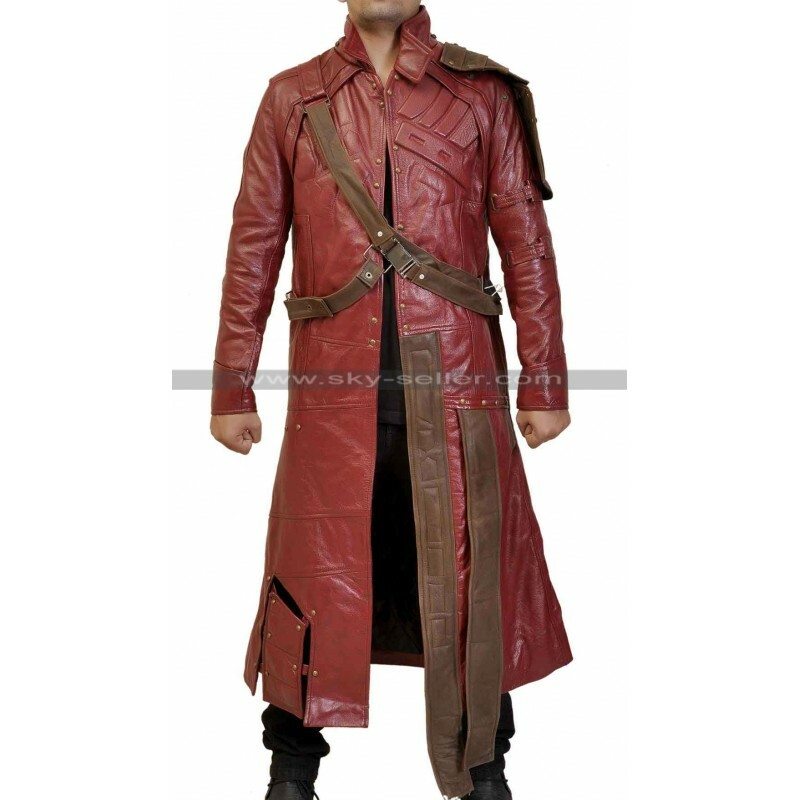 Inspired from the movie New Guardians of the Galaxy, this knee-long jacket has been crafted for you from original leather. 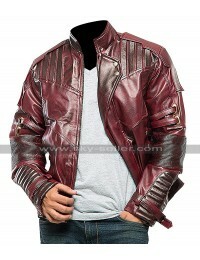 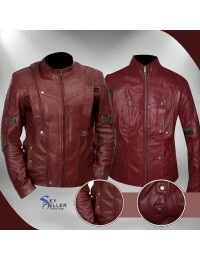 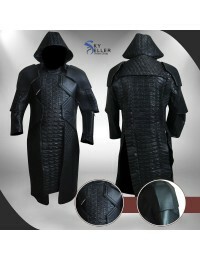 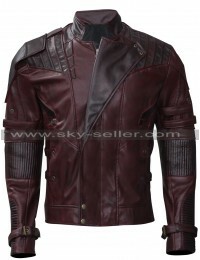 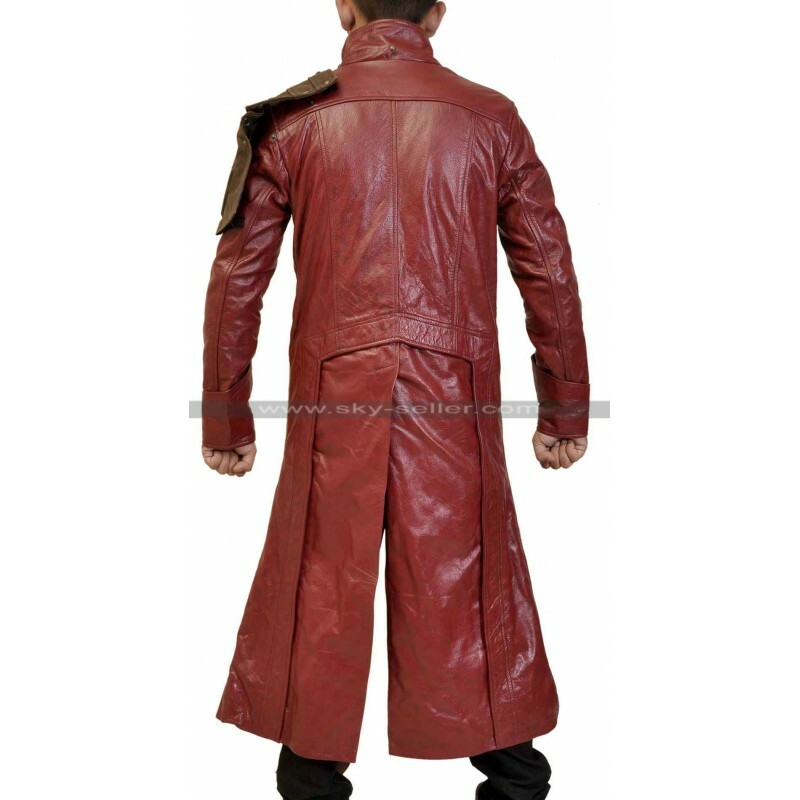 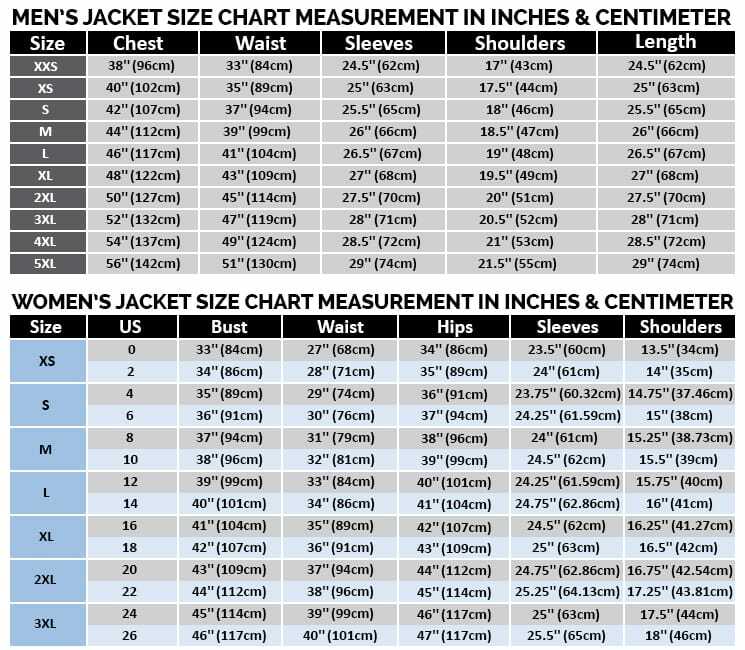 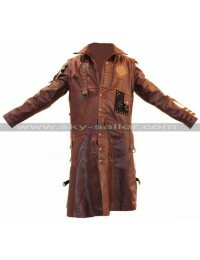 No matter if you are the movie fan or not, this jacket complies with the desires of every person who likes good fashion. 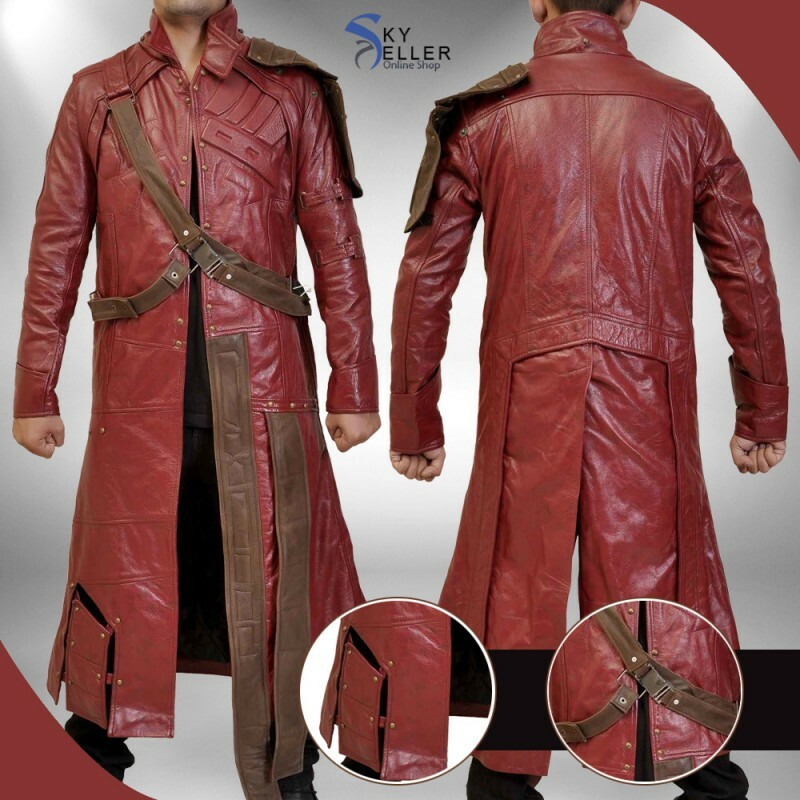 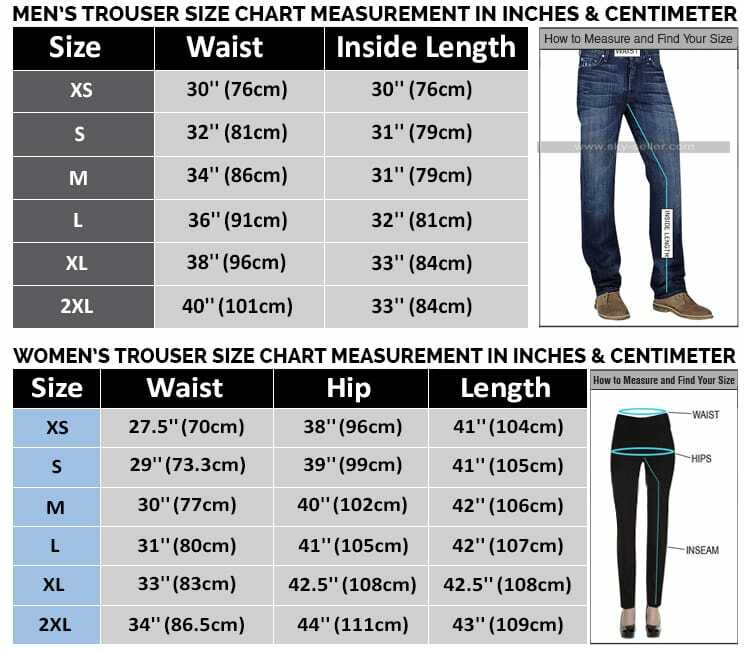 With the belts and strips over the chest and the padded strips below waist, the overall design stands unique among others. 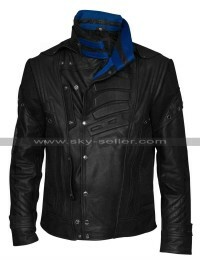 Getting attention is bound on wearing this outdoors when you can express both your style and your movie liking.